Thread for all kind of tips, advice and cool tricks that can make using bash easier or more fun. I'll start with basics, so everyone can start on the same level, although knowledge of commands such as cat, cd, ls etc is assumed. If you don't know something man is your best friend. Just type man cat to learn about cat. drwxrwxr-x  2 user user  4096 Feb  9 20:39 .
drwxr-xr-x 64 user user  4096 Feb  9 20:40 .. I tried running that snippet but it just outputs the name of the file 'date'. Isn't the name of the file supposed to be the result of the date command? 99 bottles of beer on the wall, 99 bottles of beer. 98 bottles of beer on the wall, 98 bottles of beer. 97 bottles of beer on the wall, 97 bottles of beer. 96 bottles of beer on the wall, 96 bottles of beer. 95 bottles of beer on the wall, 95 bottles of beer. 94 bottles of beer on the wall, 94 bottles of beer. ...which will, of course, keep going until it reaches zero. In the context of 'man' would 'man bear pig work'? I am sure it can be done somehow, because ManBearPig is real. 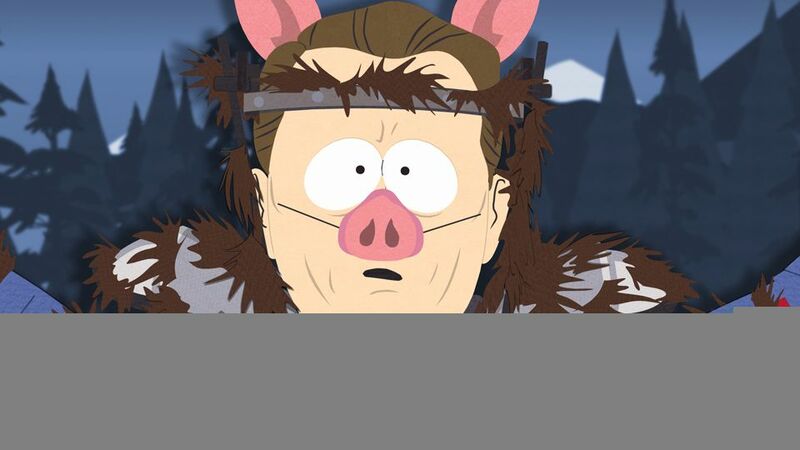 The 'man bearpig' command only works over super serial connections. MariusElvenwood try using date by itself, you should get current date. Maybe you typed something wrong – here's script doing the same thing, you can look into it. My favourite feature in bash is autocomplete using tab. If you're typing an entire path name for example /usr/share/ you can simply start with /u and then press tab and it will complete to /usr/, then type /sh followed by a tab and it will complete to /usr/share. There's also navigation tricks, like cd .. will take you to the parent directory of your working directory, and cd (note the space at the end) will take you to your home directory. Have any of you used aliases? You can create a file in your home directory titled .bash_aliases and set some of your frequently used commands to be a shorter command. supernova_deb yes I use aliases, but I keep them in .bashrc and I think not all systems read .bash_aliases by default. Another trick worth knowing, you can customize your prompt however you want by editing PS1 variable in your .bashrc. PS1='`date`: ' for example will start each prompt with current date. You might add or remove name or path to current directory, username, hostname, change colors or even add some random text. Displaying name of current git branch is handy. If you have any interesting idea, share it. For now I simply removed username (as I'm only user on my machine) and set different colors for root, so it's clearly visible. The reverse-i-search option is very handy: type 'ctrl-r' and start typing a command, and it will find the closest match in your bash history. We make use of a fact that $? holds return value of last used command and when we type command that doesn't exist it returns 127. I use mpv for this, but any player should do. Remember to replace my file path with proper one. Now, we also need to know about one more interesting system variable. PROMPT_COMMAND can contain a command that will be run each time before prompt is shown. Let's run our command there. And done. Now each time we type wrong command, a sound is gonna play. 0 is value returned when command is executed properly. 130 is exception I added for one command that kept returning it even if everything was ok. Don't remember which one was it though.